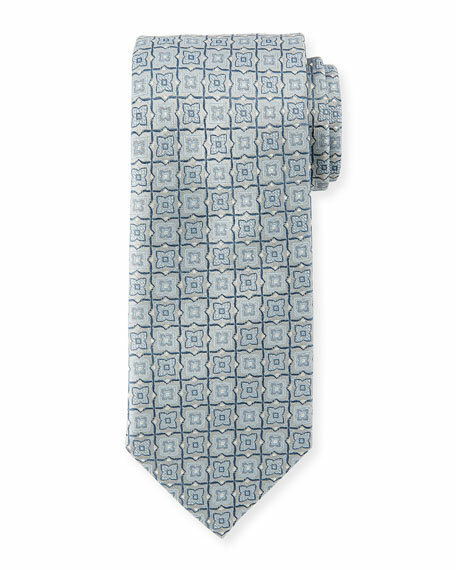 Brioni tie featuring woven tiles pattern. 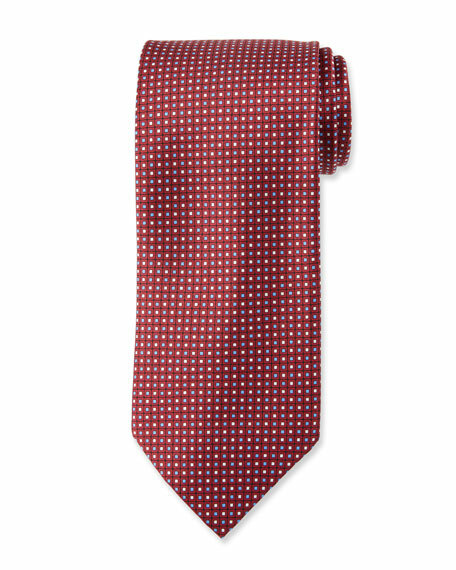 Brioni tie in printed cubes. Approx. 58.5"L; 3.1" at widest. Silk; dry clean. Handmade in Italy.